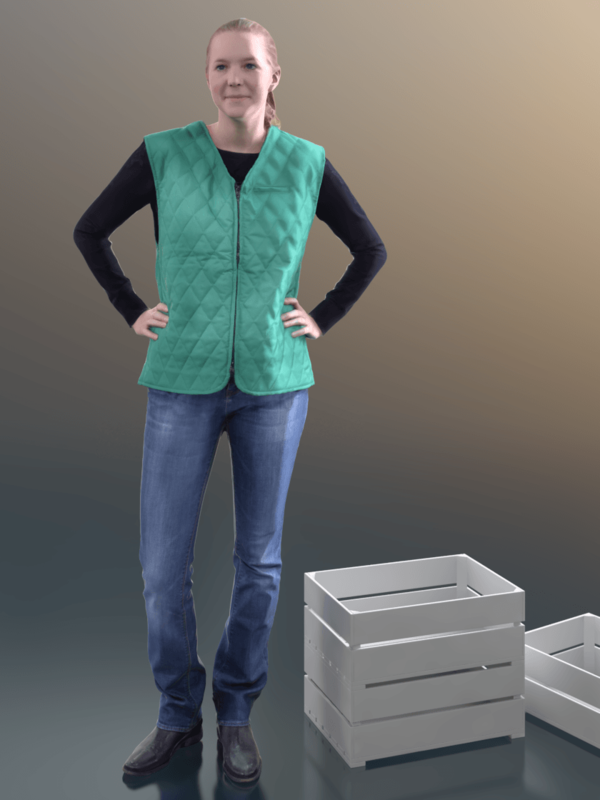 Download package includes files for 3ds Max, Cinema 4D and OBJ! 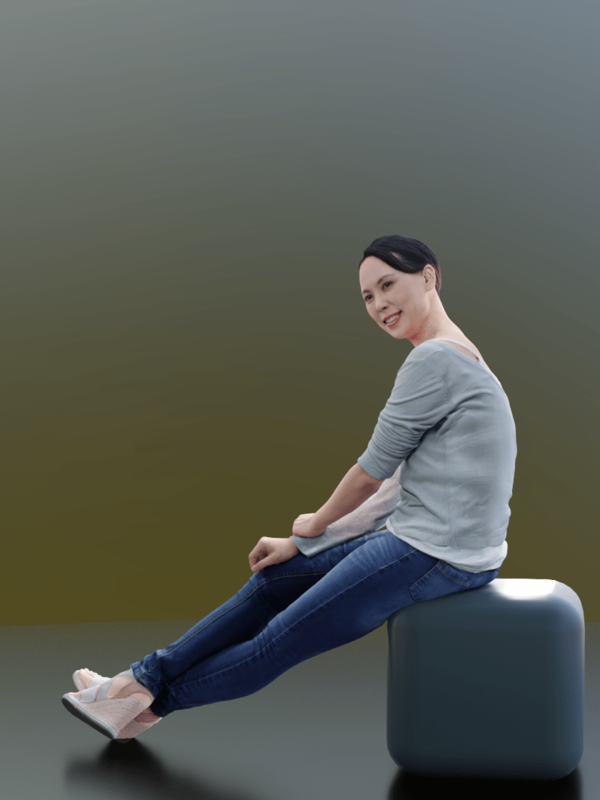 You can use the OBJ files for every other software: Maya, SketchUp, Unreal, Unity, Rhino, Blender, etc. 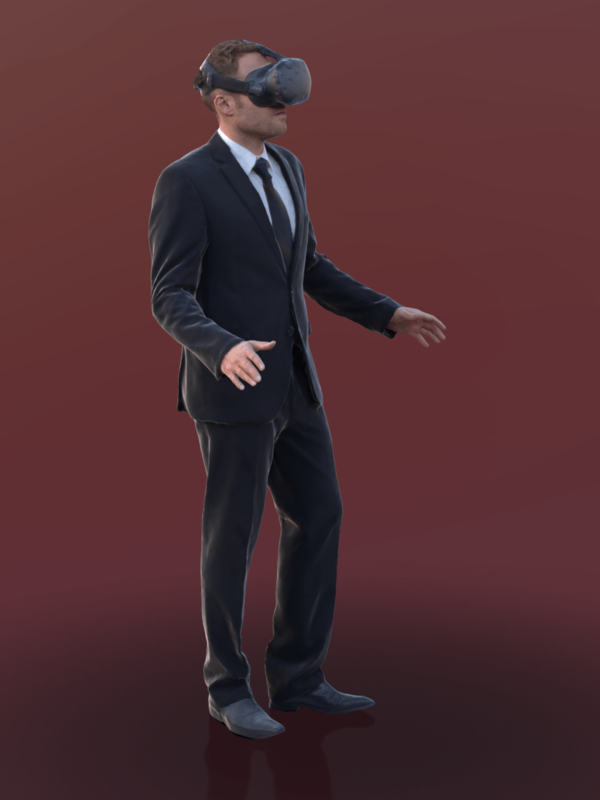 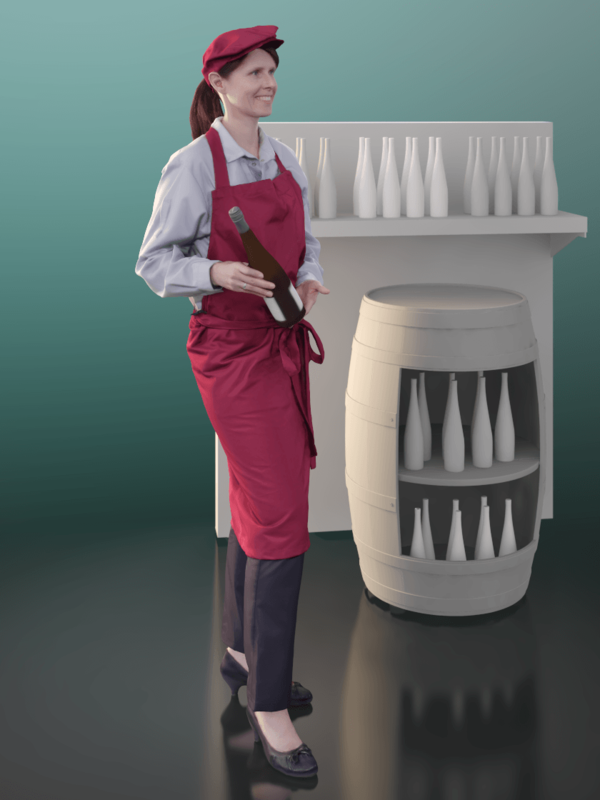 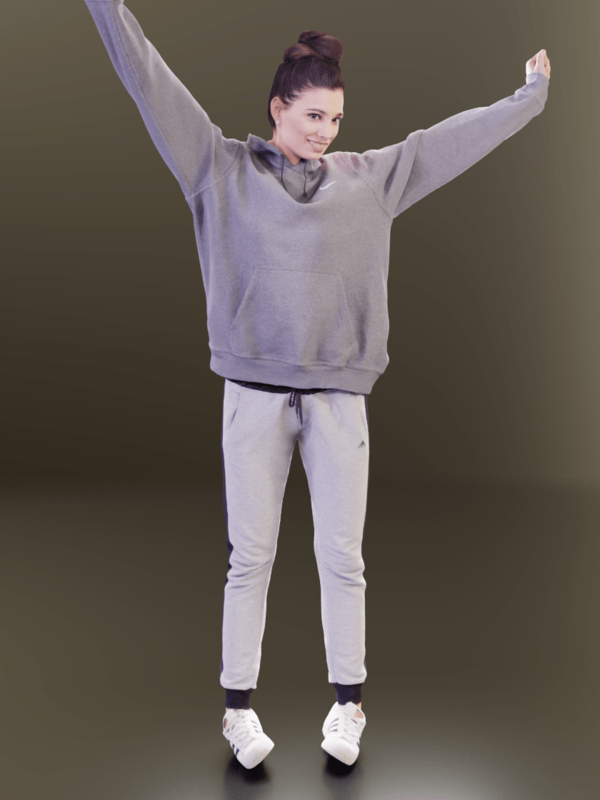 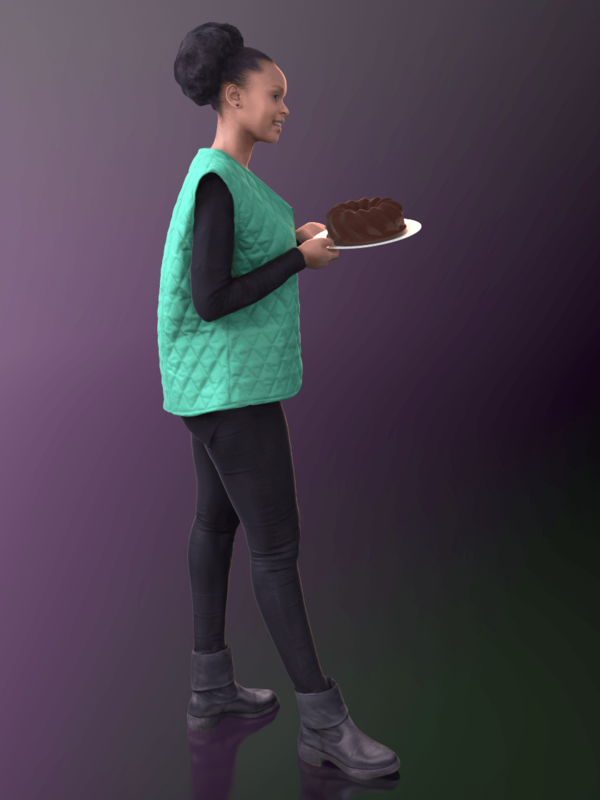 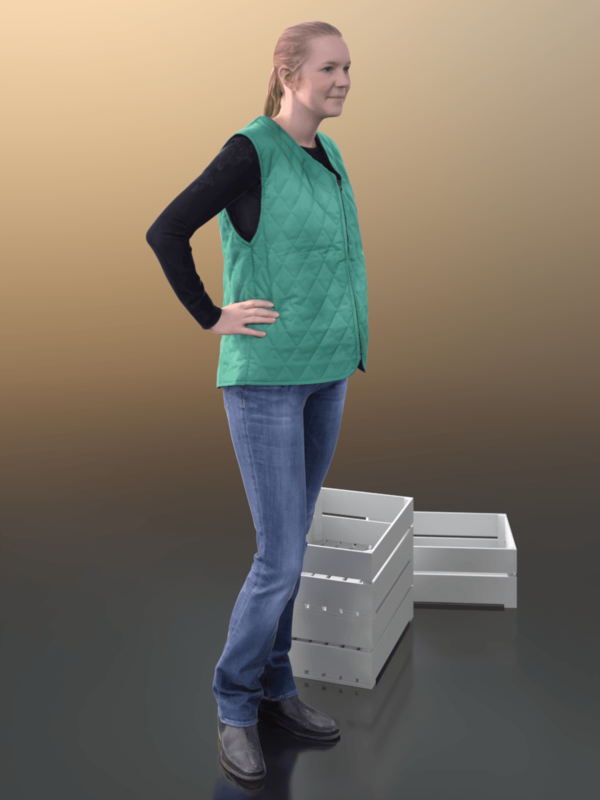 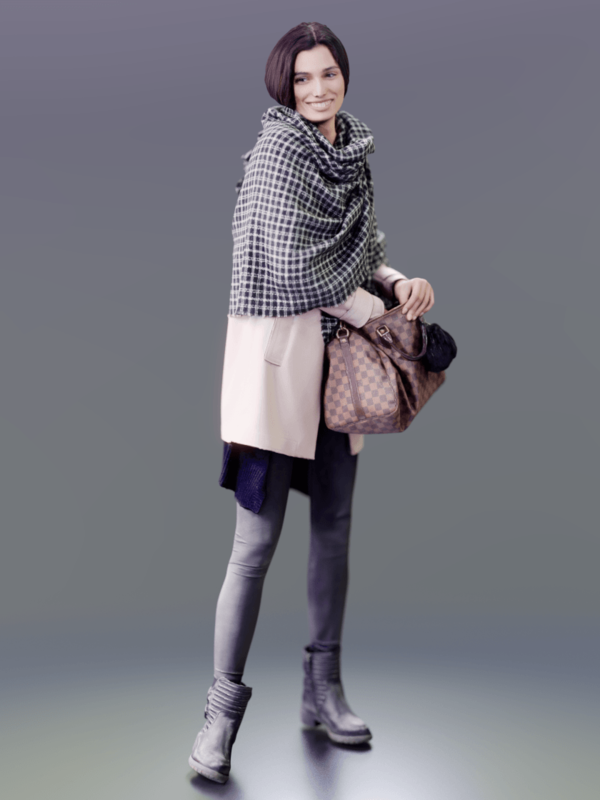 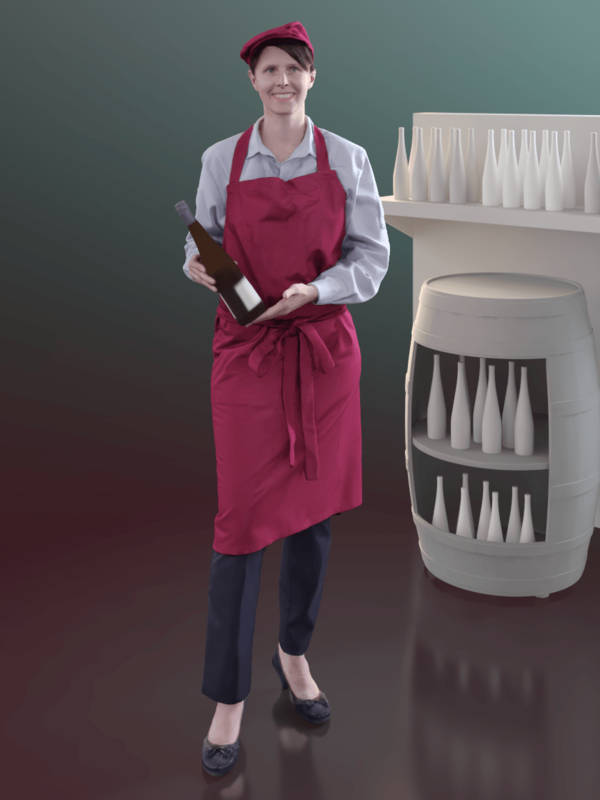 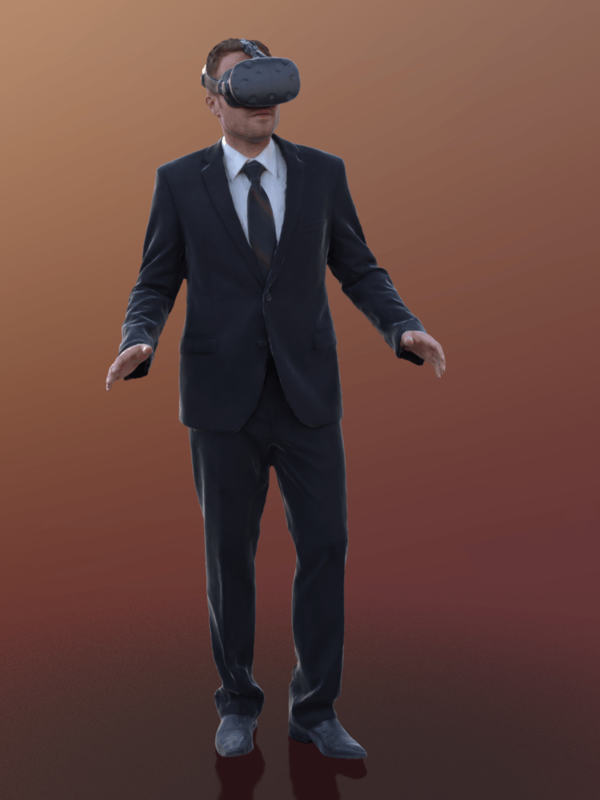 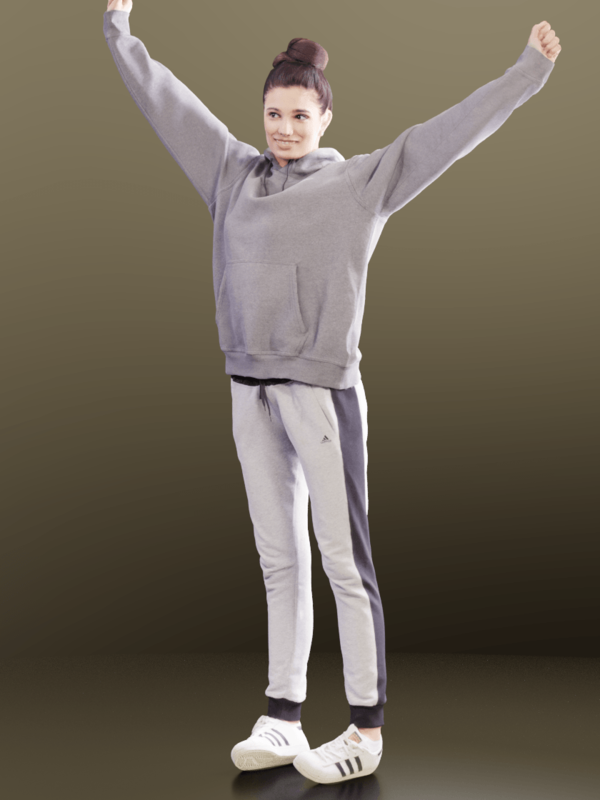 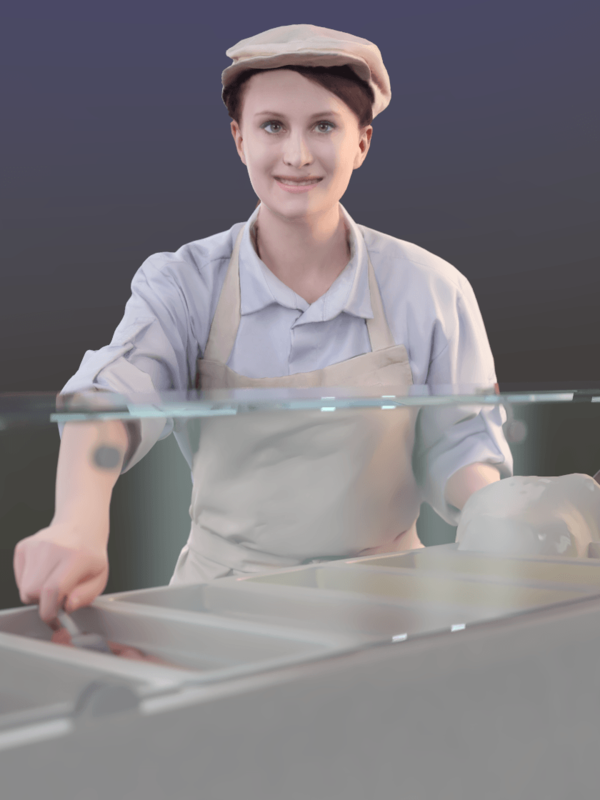 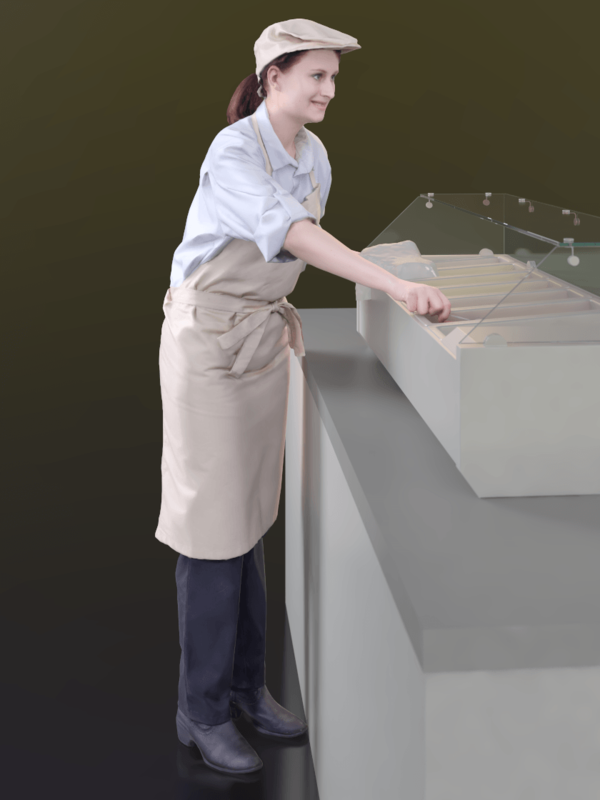 All our models are royality free 3D People.